Neil Moore is the Managing Director of Guy Leonard and Company. 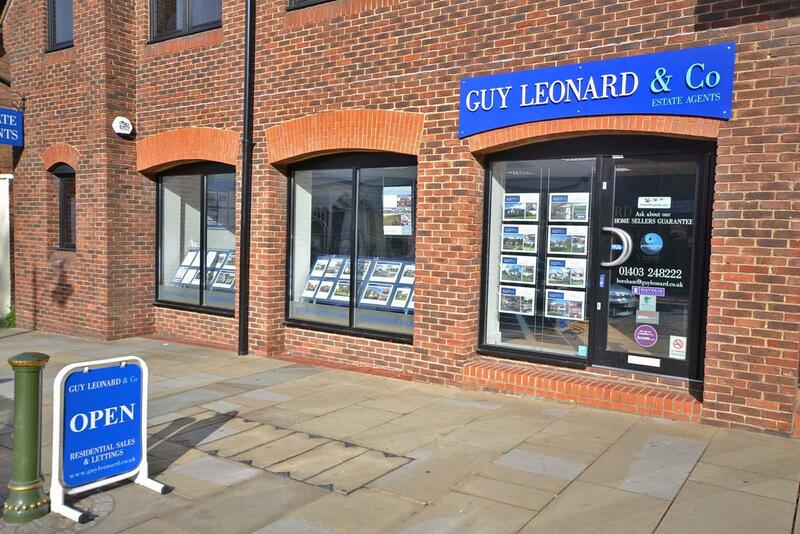 Buying and selling all types of existing property and new homes, as well as commerical, across West Sussex, with offices in Horsham, Storrington and Pulborough. Letting and managing flats, houses and country estates across West Sussex. Block management services are also available. Free market appraisals and valuations. Fees for selling and letting properties subject to negotiation - please contact us for details.